Whitepaper, among the latest deliverables where operators identify fundamental requirements, issues a challenge to the open infra community to create or adapt the tools that are needed to enable broad adoption. 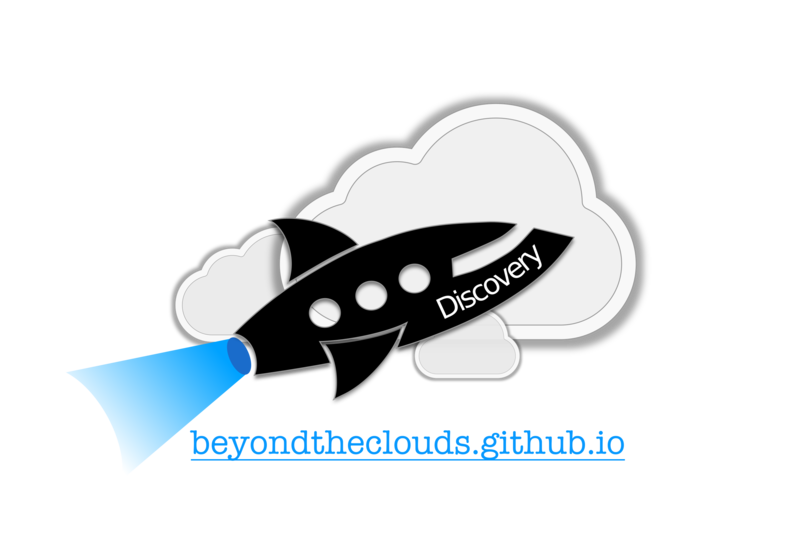 Join the edge computing initiative. 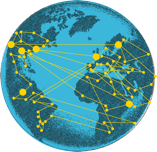 Catch us on IRC, or see the schedule and agenda for Edge Computing Group calls. 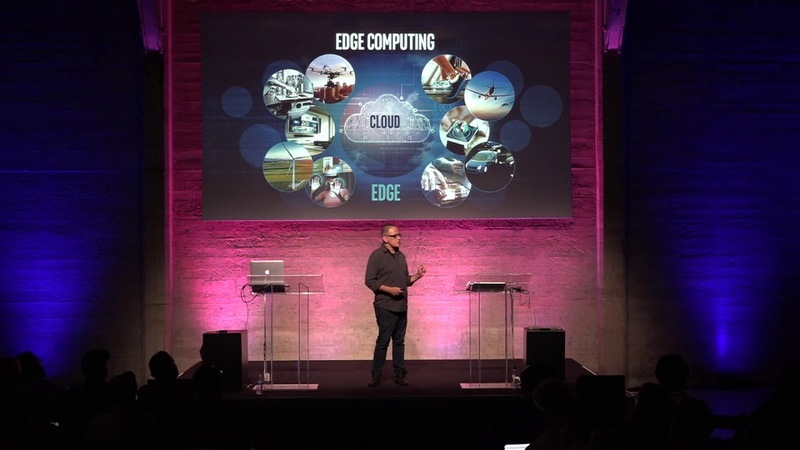 Add the Weekly Edge Computing Group Meetings to your calendar. 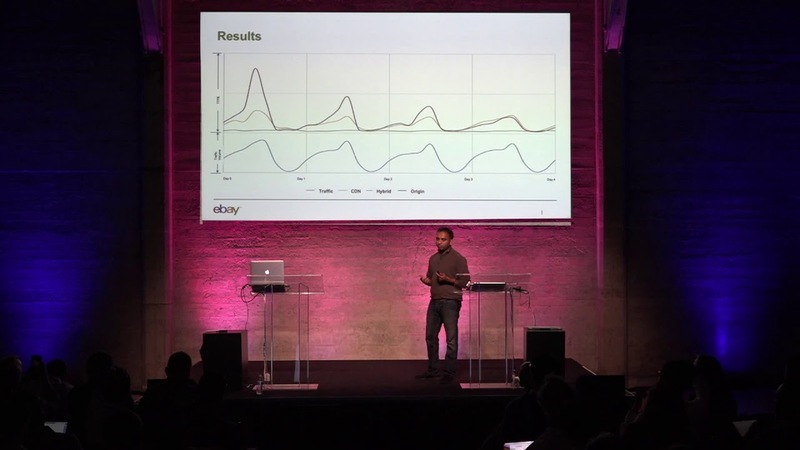 Watch the opening keynotes from the new collaborative event for technical experts and operators with real world edge use cases. 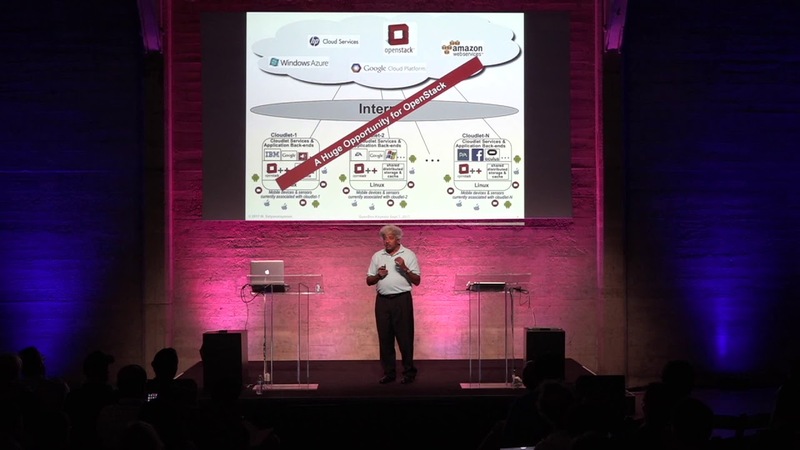 Why is OpenStack ideal for edge computing? OpenStack provides fundamental infrastructure building blocks that can be deployed anywhere, including the edge of the network. The flexible and modular nature of OpenStack means you can efficiently run the minimal services required at the edge, yet provide robust support for bare metal, container technologies and virtual machines. OpenStack is already the most highly distributed infrastructure software, running in thousands of datacenters around the world, and many users in the telecom and retail industries are working now to advance the edge computing use case with OpenStack. 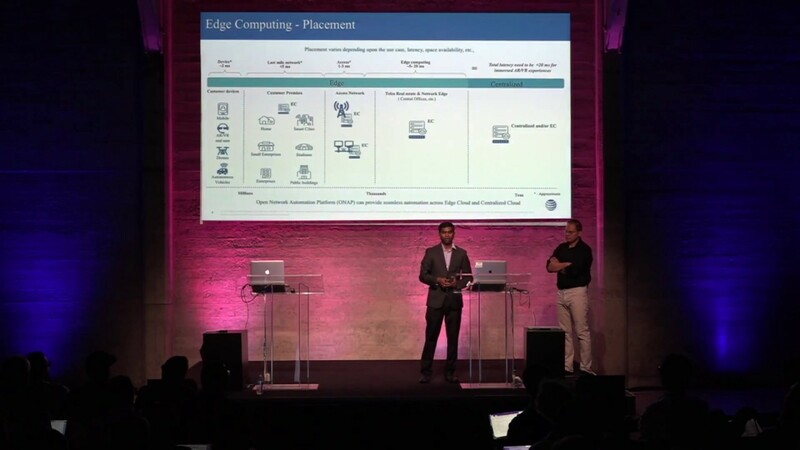 Open infrastructure operators and developers shared architectures, technology requirements and the open source components required for edge computing.